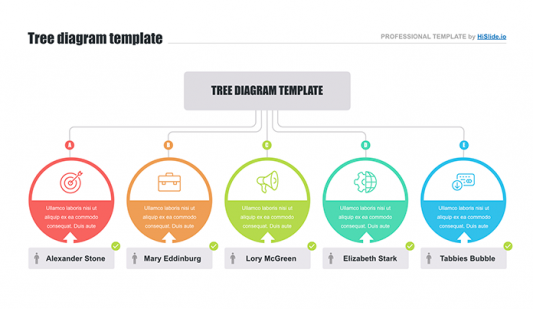 Tree Diagram infographic for PowerPoint - Free Download Now! 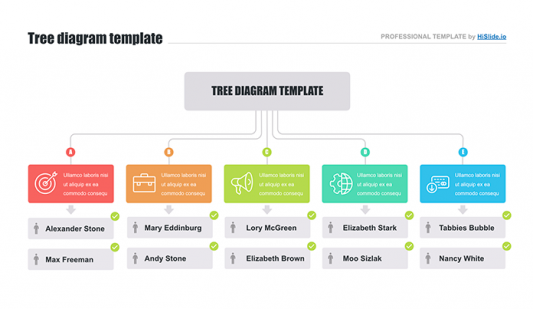 This section includes tree diagram for PowerPoint with mind maps. 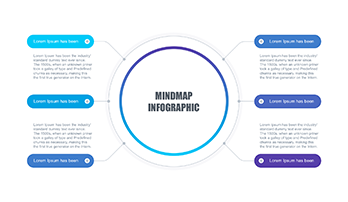 Mind mapping – is a way of visualizing thoughts and ideas and demonstration of connection between them. 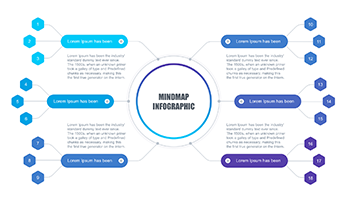 Imagine a diagram in which ideas, tasks or other concepts are connected by branches that deviate from the central concept or idea – this will be your mind map. Such branched structure is schematically showed on the slides. 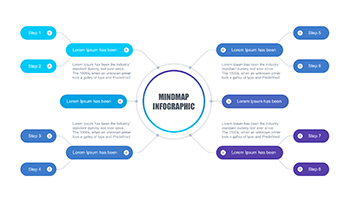 We present to you a set of tools for mind mapping which will help you both in lecturing, planning projects and holding joint brainstorming sessions. This method is truly multipurpose. 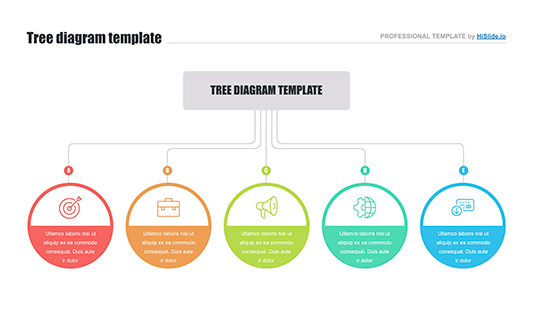 Such tree diagram for PowerPoint is helpful not only for businessmen, but for everyone. The scheme is widely-used in everyday life as well. Here, we’ve collected all branched slides. Among their advantages, we can point out high quality (without visible defects), its ease of use (available even for the beginners), built-in tools applied to each slide, multipurpose and read-made character. 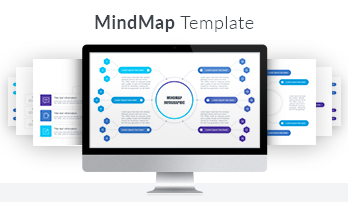 These slides are designed to structure your thoughts, visualize ideas, present complex concepts in a clear vivid way. 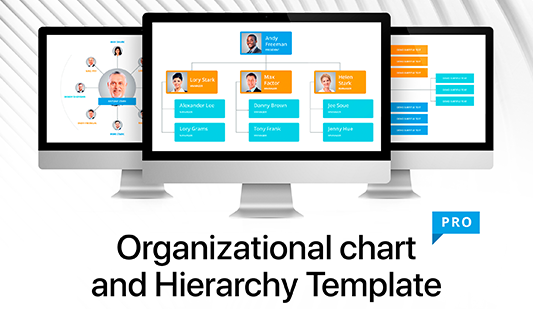 The tools are your best assistants and support due to which it is possible to work quickly, efficiently as well as save time.